A member of the House of Representatives, Rep. Babajimi Benson, said on Sunday that he did not foresee exodus of members of the All Progressives Congress to the Peoples Democratic Party (PDP). Benson said this in an interview with the News Agency of Nigeria (NAN) on Sunday in Abuja shortly after the former Vice President, Atiku Abubakar, formally joined the opposition PDP. It would be recalled that Atiku on Nov. 24 announced his resignation of his membership of the ruling APC. He said the complaints he had with the PDP under which he was vice president from 1999 to 2007, had been resolved, laying the groundwork for his return. “I saw an article that said that the transfer season is open with Atiku’s move. However, while I still see a lot of influx into the APC, I see a trickle into the PDP, the lawmaker said. Benson urged members of the APC not to be deterred by Atiku’s defection to PDP. He said that the move by the former vice-president had provided a reason for the ruling party to put its house in order. 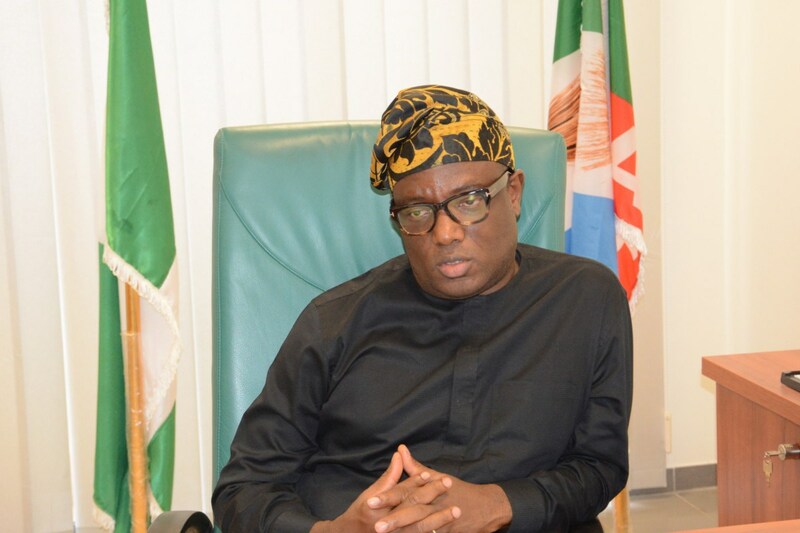 The lawmaker, who represents Ikorodu Federal Constituency of Lagos, however described Atiku’s exit as a minus for the APC. “Anybody whether big, small, mighty, tiny or skinny that leaves APC it is a loss to the party. “It is also an opportunity for us to put our house in order,” he said.